Need a roof repair for your business? Large or small, Beckwith Commercial Roofing is the one to call to address your roof repair issue quickly. In most cases, we can come out to your business and fix the issue the same day that you call. From roof leaks to punctures, our qualified team can provide quality roof repairs to preserve your roof. We offer free estimates to building owners as well as consultation services, moisture scanning and an available infrared service. When you’re faced with a leak or other problem, it’s critical to get it fixed right away to prevent future problems and more costly bills down the road. Plus, this will add to the overall lifespan of your commercial roof. Here at Beckwith Commercial Roofing, we have been providing exceptional service for 35 years. If you want to partner with a contractor who puts quality first, rely on Beckwith Commercial Roofing for top-notch commercial roof repair in Cedar Rapids IA. 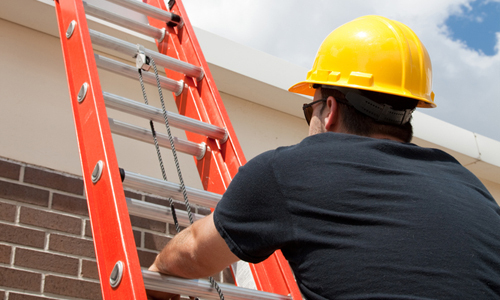 In addition to repair, we offer many other services that can address your commercial roofing needs. We consistently achieve excellent ratings and awards from our manufacturers and suppliers, which is why we are proud to offer only the highest levels of service and installation. 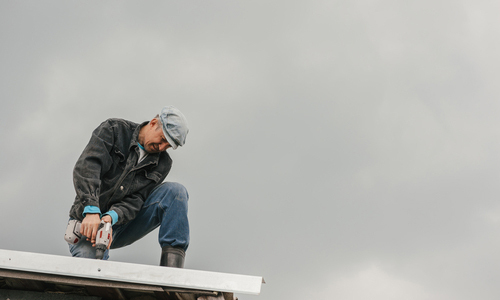 If you own a business in or around Cedar Rapids, you know how easily your roof can experience damage, especially after severe winds, storms and more. Beckwith Commercial Roofing can seamlessly meet your needs and budget through our fast, dedicated repair services. We come equipped with all the right materials and tools to get the job done quickly so you experience as little downtime as possible. After all, time is money! We recognize the value of keeping your business going, so in most cases, we’ll show up to repair your roof on the same day you call us. For a free estimate on commercial roof repair in Cedar Rapids, please contact us at 319-208-2011 or email us at info@beckwithcommercialroofing.com.